Hi, I’m Kate. 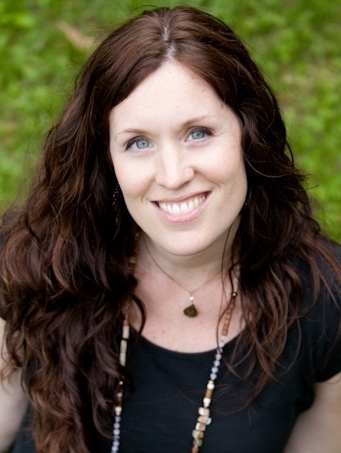 I am a grieving, growing in grace, exceedingly grateful mama of one heavenly girl, four precious and precocious boys and a wife of one pretty spectacular red head. But most significantly, I am a lover, daughter, friend and promoter of Jesus Christ. If you know me, then you know how crazy I am about Chris. CRAZY. He really is the perfect blend of guy for me and He’s just imperfect enough to make me crave Jesus more. We met fifteen years ago at the University of Kentucky and have been doing life together as one since January 2002. 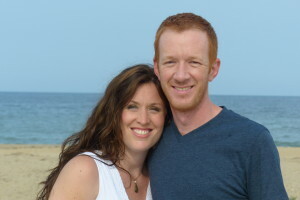 Chris serves on the staff of a church in Harrisonburg, Virginia and we love loving people together. I have fallen in love with Chris twice. The second time happened in our grief. I thought I had met all of him there was to know until I watched him become and un-become a daddy all in the same day. It was a bitter, beautiful season and for His love I am abundantly thankful. 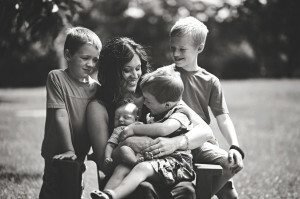 Since the loss of our daughter in February 2005, (I tell that story here) four pretty awesome boys have come into our life and I am beyond blessed to get to be the mama of John (81/2), Ben (6 1/2), Elijah (3 1/2) and Jonah (3 months). Grief and the amazing ways God met and continues to meet me in my suffering are the foundation for this blog. The death of my sweet Anna became the soil for which many rich and beautiful things took root and have grown up in my life. “Beauty for ashes” is what the bible calls this phenomenon of making alive what the world robs in sin and death. And so there is joy- deep, rich, satisfying joy- in the midst of my pain for one reason only, Jesus. I met Him in my grief, the author of all things good and redemptive, and I count myself crazy blessed to get to be the servant of that story. 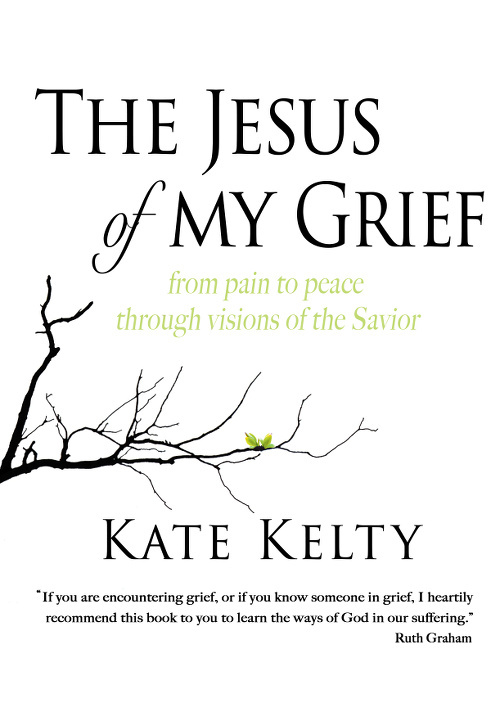 I wrote it all down and bound it together in a book called The Jesus of My Grief and this little video shares my heart and vision for it. I am so honored every time I get to share my story with others. I love sitting with the wounded and talking about the One I have come to know and rely upon as the “bearer of truth and burdens.” I love validating the pain, hearing the anger and confusion and sharing humbly how I continually experience the love of a present, affectionate and marvelous God in the midst of sorrow. This past year I had the great opportunity to share my story on XM radio’s Water through the Word- feel free to tune into that interview here. If you are interested in spending some time together and have an audience for a message of hope and healing, feel free to contact me. My goal in this life is to shine the warm and wonderful light that has been entrusted to me with others who find themselves walking in darkness. Thank you friend for making your way here. I do not take lightly that you are reading my words and I pray continually that I am writing letters of love and truth that will help set us both free.